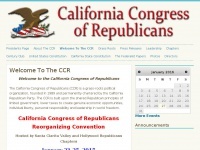 The web server with the IP-address 173.192.68.114 used by Ccrgop.org is owned by tone dog, inc. and is located in Dallas, USA. This web server runs a few other websites, mostly in the english language. Server provider: Tone dog, inc.